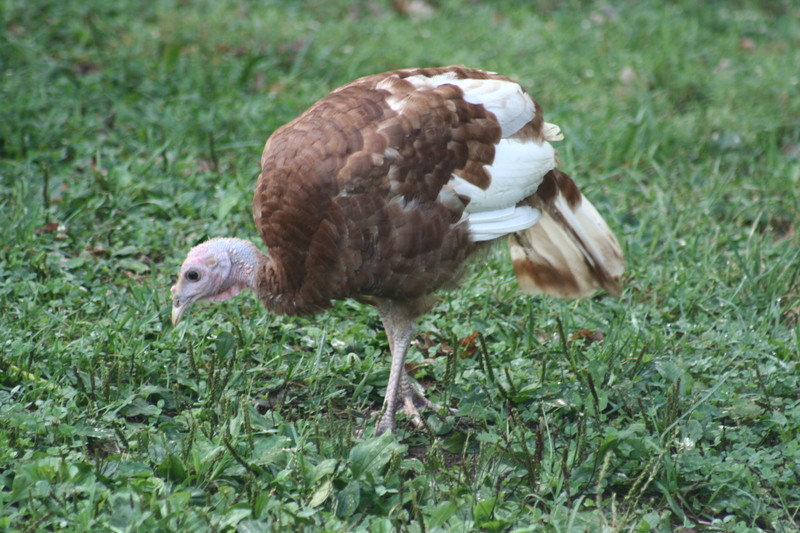 Here’s a keek at our Bourbon Red Turkey, one of two right now. This is a Heritage breed, from Bourbon County, KY. If you would like information on adding some to your flock or dinner table, comment below. Or, email me at healingoneself(at)gmail(dot)com. We went down to Buffalo, KY, near Abe Lincoln’s birthplace and got ours.